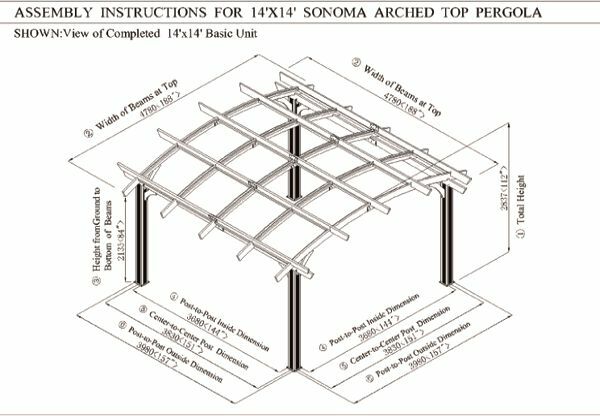 The Sonoma Pergola has been crafted with the finest expertise from Douglas Fir Lumber – a highly recommended structural wood by architects and engineers for it’s stability and superior strength-to-weight ratio. 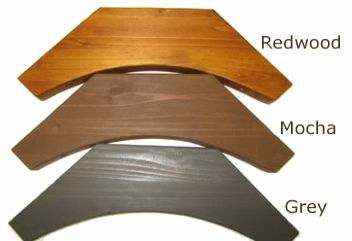 — Not to mention, its a renewable resource with the annual forest growth exceeding harvest. 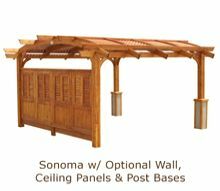 It comes with a superior Douglas Fir Lumber pergola kit – thoroughly coated with anti-fade solution, an anchoring system, easy-to-follow instructions, absolutely FREE Shipping anywhere in U.S. and a 30 day money back guarantee! 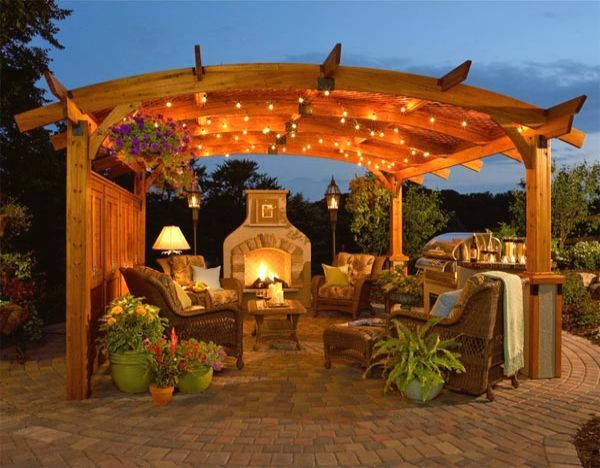 Last but not least, you can customize your pergola with the privacy wall, lattice roof, and decorative post bases (sold separately). 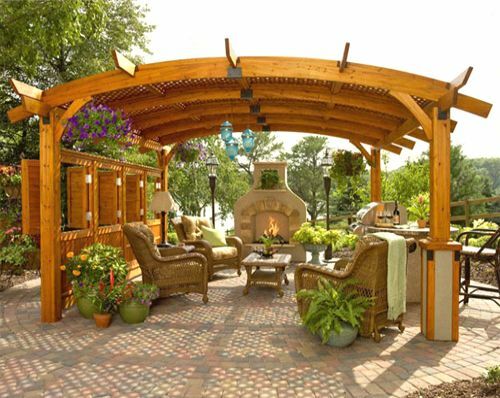 Thorough UV inhibitors Coating – Prevent Fade! 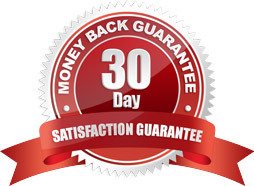 If you are not completely satisfied with your purchase, you can return it, in its original packaging, to ExteriorAccents within 30 days of purchase. They will gladly replace the item, give you a merchandise credit, or refund you for the purchase price of the item. Please see the ExteriorAccents Return Policy for details. Uh Oh! Stop what you are doing! !